The Tesla Model 3 remains a rare sight in Germany. 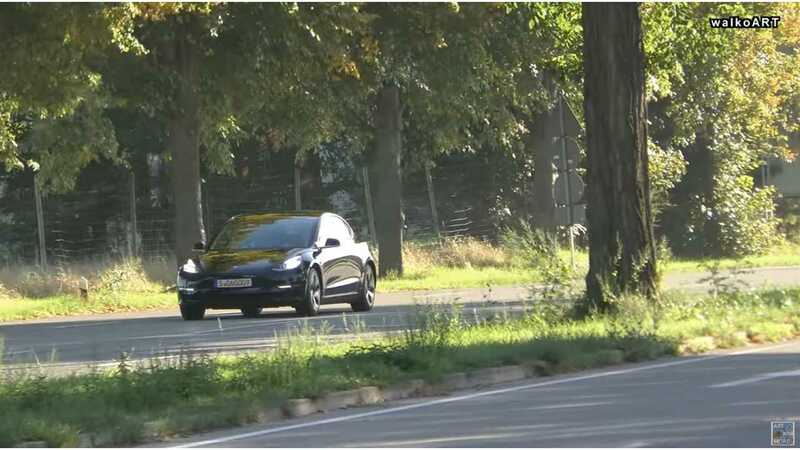 Thanks to one of the leading car spy channels, walkoARTvideos, we can see another Tesla Model 3 in Germany. Taking into consideration the plate number, it's a different car than the one from July. Tesla probably uses a small fleet of Model 3 for test purposes, final tunning and compatibility with charging infrastructure. Since market launch, Tesla produced some 90,000 Model 3 and became one of the top selling cars in the U.S. The question now is whether the Model 3 will enable Tesla to conquer the European market too? A big splash would be a serious threat to German automotive industry.